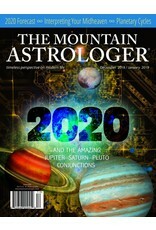 The world’s most recognized and respected Western astrology journal. 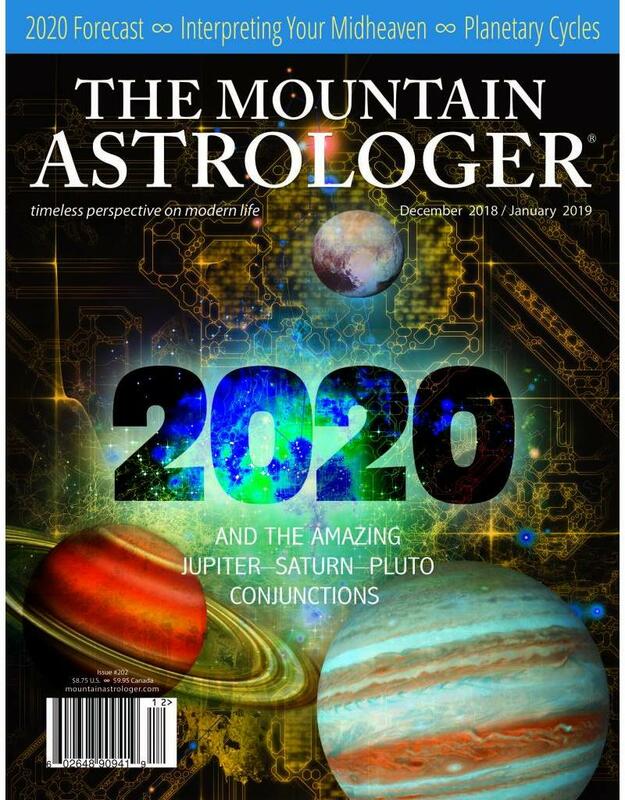 Each issue has a student section, articles by and for professional astrologers, a forecast section, daily aspects, the astrology of world events, astrological data and more. Student Section, Book Reviews, Forecasts and more…..